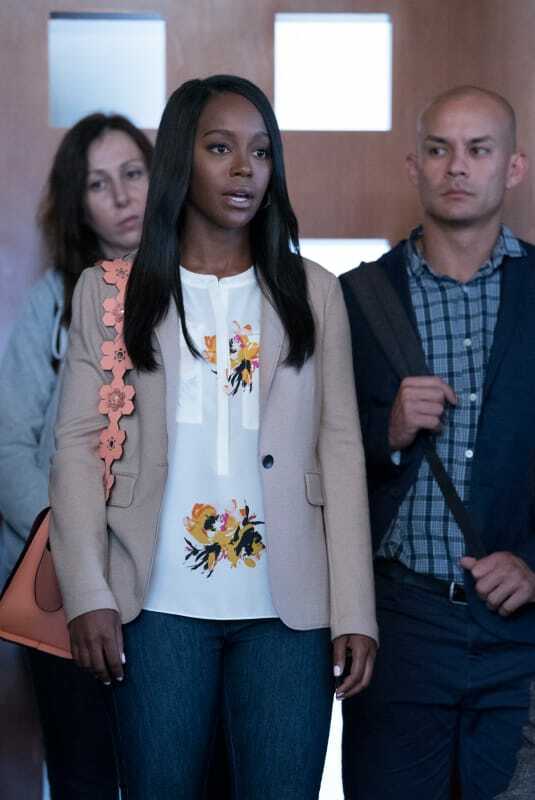 Annalise Keating is back in the classroom on How to Get Away with Murder Season 5 Episode 1. 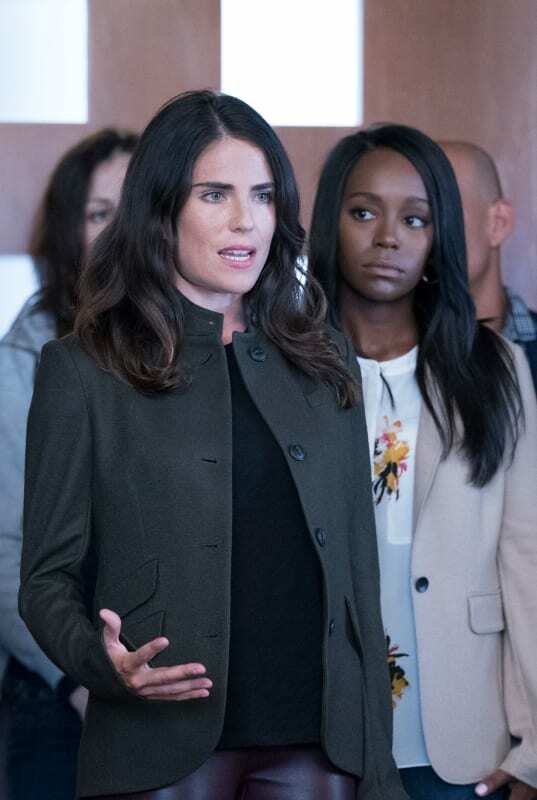 Her big win at the end of How to Get Away with Murder Season 4 will shape how she moves forward in her career. Based on the first photos from the premiere, it looks like everyone will be trying to get back on her team. Have a look below and be sure to watch the show when it returns Thursday, September 27. Remember you can watch How to Get with Murder online right here via TV Fanatic. 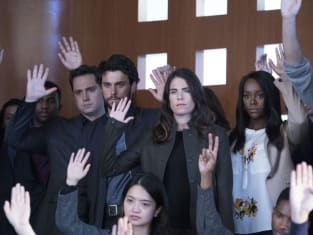 The Keating 4 attempt to move on on How To Get Away With Murder. "Your Funeral" is the first episode of the show's fifth season. 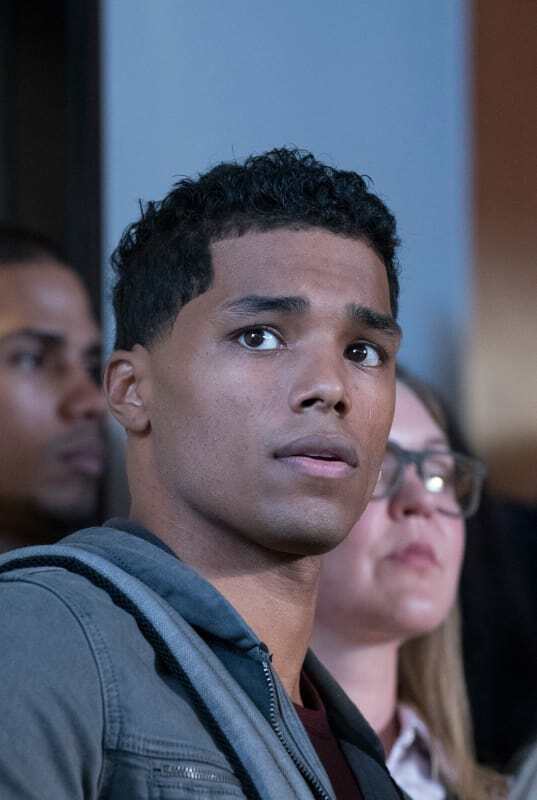 Gabriel Maddox is linked to one of the characters from the show, with the Season 4 finale confirming his mother was someone close to Frank. 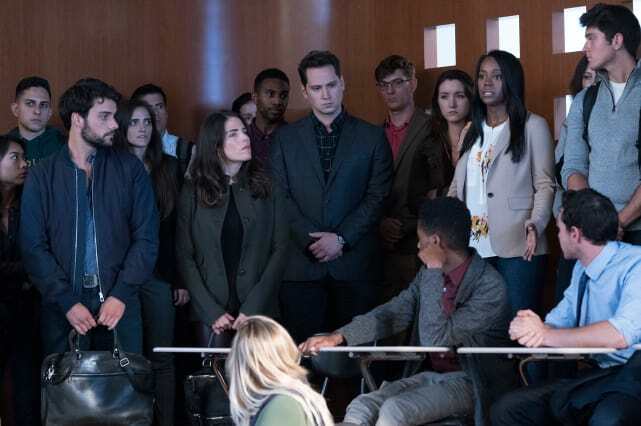 With Annalise back in the classroom, the Keating 4 need to continue their studies, but will a new murder ruin everything? 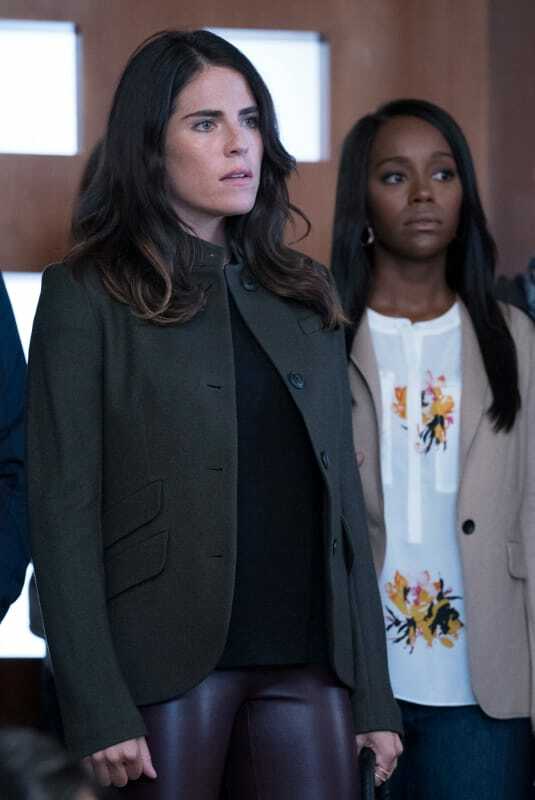 Annalise wants to choose some new people to be part of her lucrative team, but will the surviving members of the original group still be welcome? While we still don't know whether Laurel resorted to some murder on the fourth season finale, we do know that she'll be back in the classroom. If Michaela knows there's something amiss, she is the first one to call people out on it. Who will she have to go up against during Season 5? 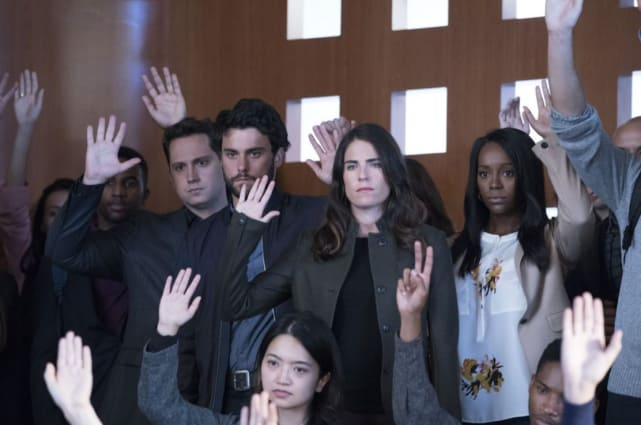 How to Get Away with Murder Season 5 Episode 1: "Your Funeral"
How to Get Away with Murder Review: Whose Blood is That? Why do you look like someone just died? Permalink: Why do you look like someone just died? You want to be a better man? Then stop hating who you are and be a better Frank. Permalink: Then stop hating who you are and be a better Frank.